NASHVILLE, TN (GLOBE NEWSWIRE) – The Richmond Metropolitan Transportation Authority (RMTA) has selected TransCore to design and maintain its next-generation toll collection system that will encompass cash, mixed mode, and Open Road Tolling (ORT) along 57 lanes and three expressways in the Richmond, Virginia metropolitan area. The new system will be deployed along the Downtown Expressway, Powhite Parkway, and the Boulevard Bridge. 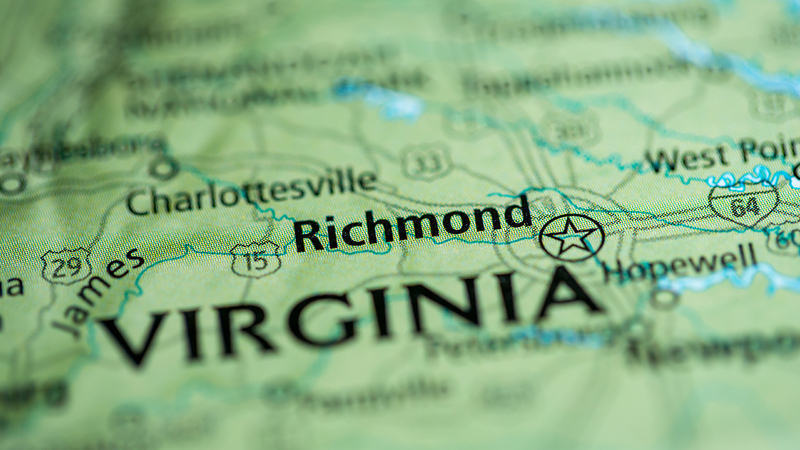 TransCore first partnered with RMTA in 2008 when the agency selected TransCore to design an ORT solution along the Powhite Parkway, relieving congestion at its largest plaza and interfacing with the Virginia Department of Transportation customer service center. For this project, TransCore will convert RMTA’s active, legacy toll system to the Infinity Digital Lane SystemTM. Infinity’s accuracy and configurability have made it the market leader for lane systems in the U.S. Infinity is designed to manage comprehensive toll operations amongst challenging stop-and-go and free-flow traffic conditions. The Infinity system also provides RMTA the ability to operate any lane in cash, mixed, or all-electronic tolling (AET) mode without any software or hardware changes, which maximizes RMTA’s long-term operational flexibility and investment. A full-service integrator, TransCore will provide comprehensive maintenance services through its Insight Maintenance Online Management System (MOMS) and will also remotely monitor all Infinity lanes and server environments 24/7/365 from its national Maintenance Monitoring Center.